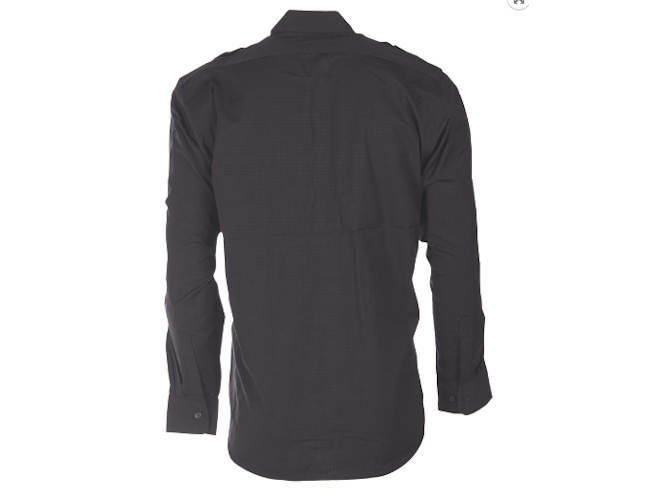 Black rip-stop combat field shirt with epaulets. pockets and buttons, epaulets. 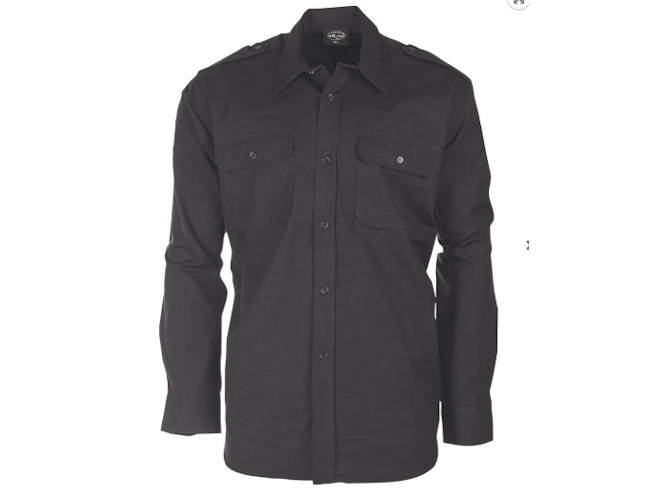 This is a great black shirt for airsoft people and security. Lightweight | breathable Rip-stop fabric. 2 chest pockets with button down flaps.